Our most pressing need still is to meet our monthly operating budget. 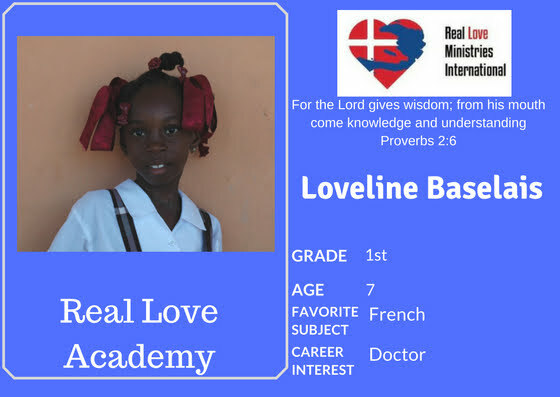 Our budget pays our Haitian School Staff, provides educational resources and a daily meal. Right now, we struggle to meet our payroll, make special appeals for resources and we have not started our meal program due to a lack of funds. Teaching and learning on empty stomach is challenging! 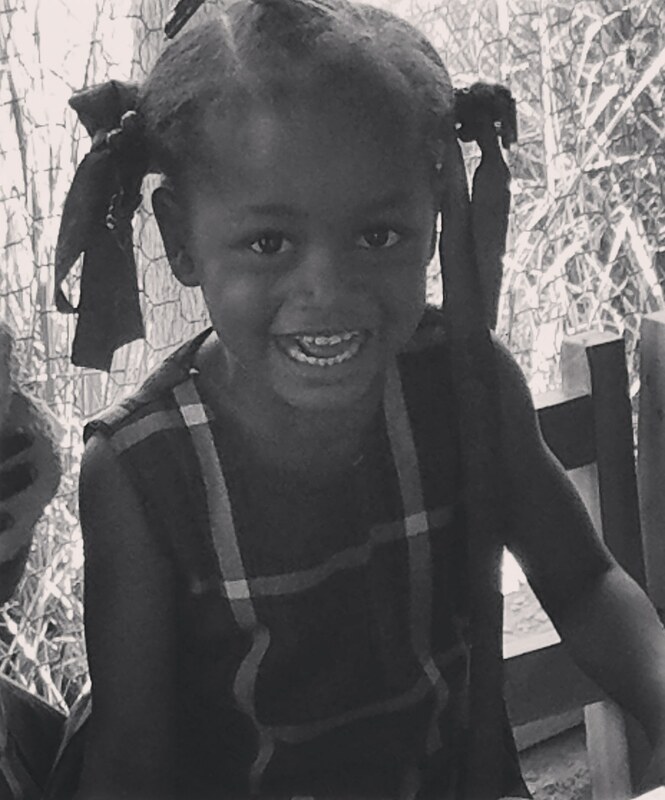 A monthly gift of $30 for a year or an annual gift of $360 will sponsor a child. A special gift of any amount is always welcomed. 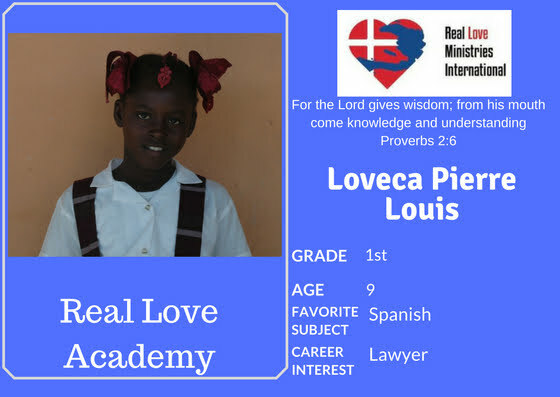 To sponsor 1 of our 220 students: Scroll down the page to read more about Real Love Academy and to see picture cards of some of our students. 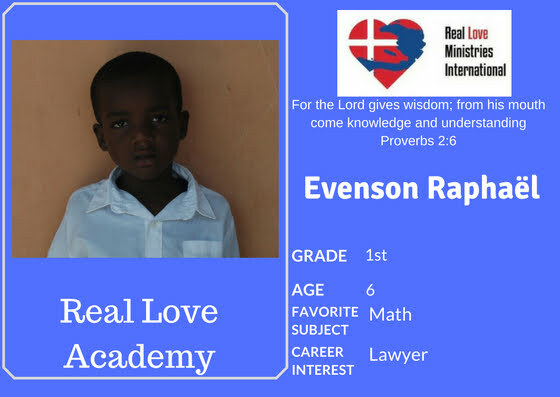 To begin, click on the card of the child you want to sponsor. 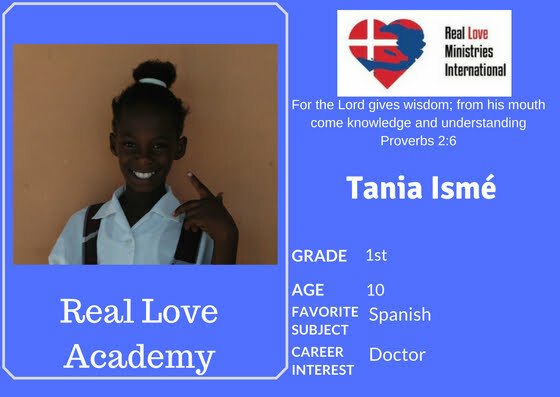 To see additional cards, email russ@reallovehaiti.org. Bank Draft/Mail: PO Box 846 Rutherford College NC 28671. 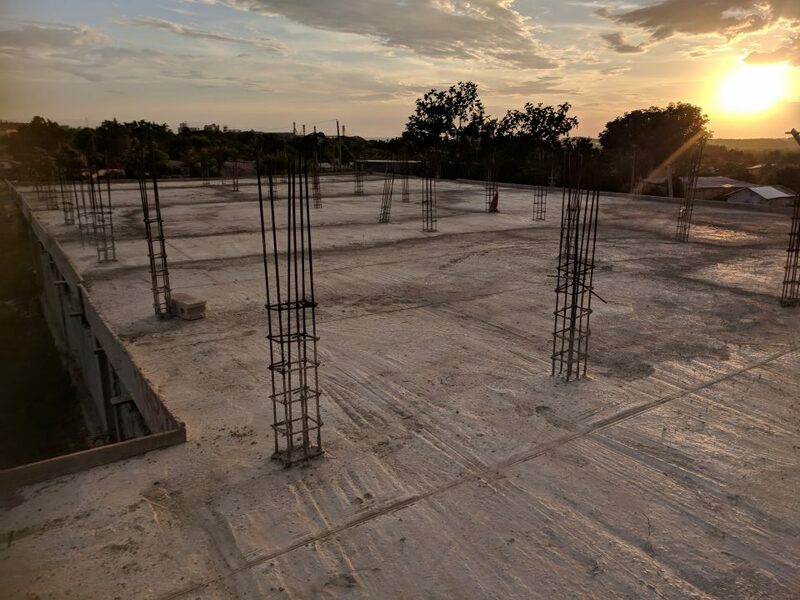 You may also want to help us finish Phase 1 of our new Academy building. 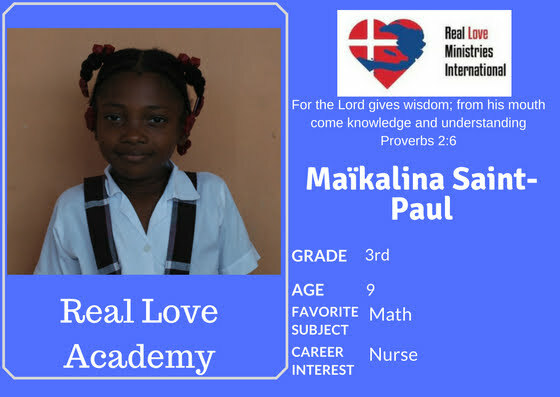 We need $16,500 (pour additional classroom floors, plaster & paint walls, install doors and windows). Use the Facilities & Equipment Button to make a gift today! Please note that a bank draft has a minimal fee. If paying by credit card, please consider an additional gift to help cover transaction fees to increase the impact of your gift. 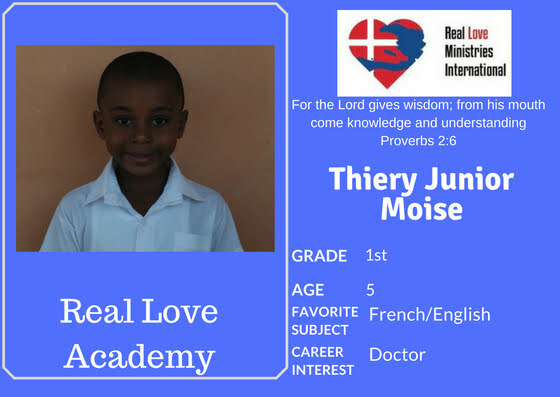 Education is key for a sustainable future for our children and for Haiti. 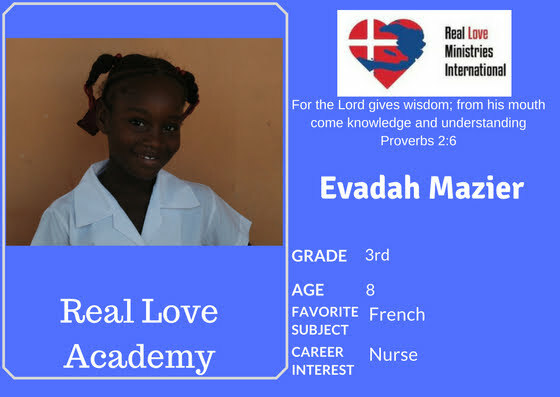 There is no free, public education system in Haiti. Schools operate on tuition and outside support. With average income hovering around $2/day, many Haitians cannot afford the tuition costs. Therefore, many do not attend consistently or at all. 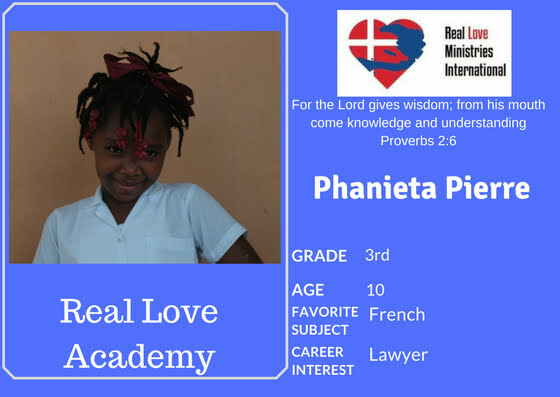 Real Love Academy (RLA) will help provide an affordable, quality education to our children at the orphanage and for the families of Lafiteau and surrounding area. 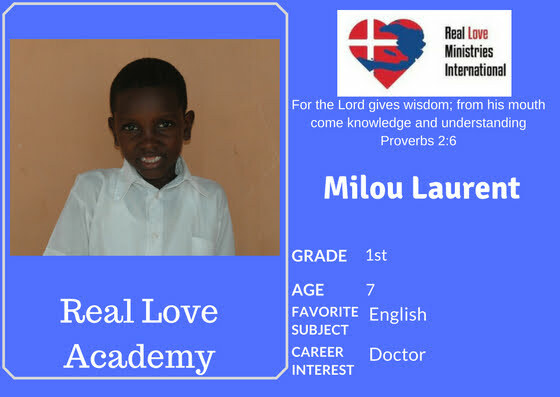 The focus of our curriculum is knowledge, character-development and leadership in a Christian environment to unleash the potential of each of our children. A very small tuition will be requested as an investment in their education however, it will not be a reason for a child not attending school. RLA is in its 2nd year for the 2018-19 school year. 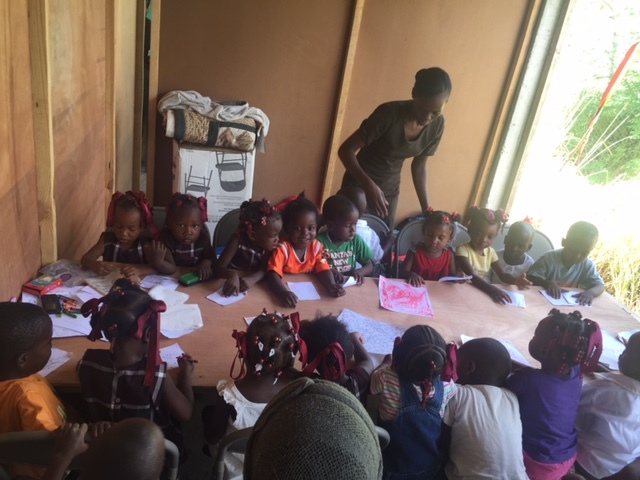 We began with 2 pre-school equivalent classes up to 3rd grade. This year, we added Kindergarten and 4th grade classes. Additional grades will continue to be added through high school graduation including trade school programs. This is a much-needed resource to prepare our children, as well as those living in the village, for adulthood and to be leaders. It is vital to our efforts to empower the Haitian people. 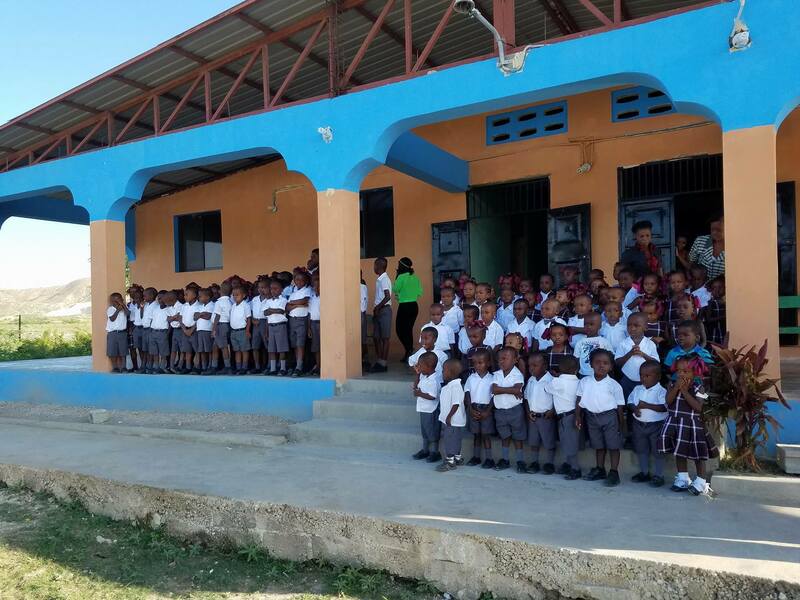 Your support is also needed to finish construction of Phase 1 of our new school building and purchase equipment and supplies. Use the Facilities & Equipment to donate. 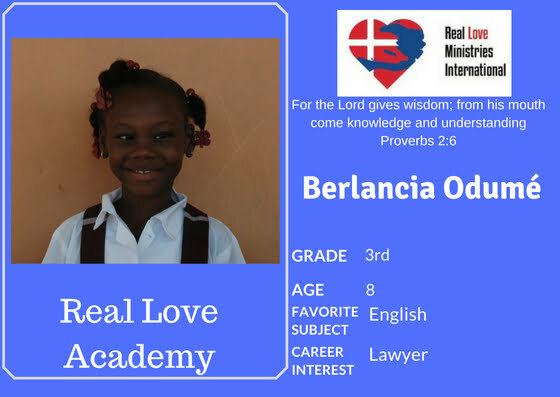 We invite you to follow Real Love Academy on Facebook.